Because preserving our artistic heritage is paramount, Fondation Saradar is launching an unprecedented art program in schools, the ‘Traveling Art’ project, to initiate young generations to the understanding and appreciation of Lebanese modern and contemporary art. 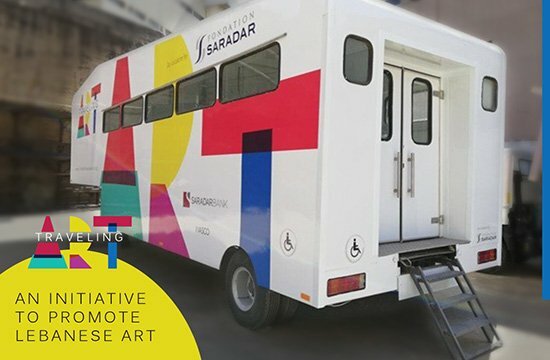 As of October 22, thirty-three classes, representing 556 students at Jesus & Mary School, will benefit from Fondation Saradar’s unique art initiation program, in a very innovative and interactive way, in classrooms and inside the caravan. 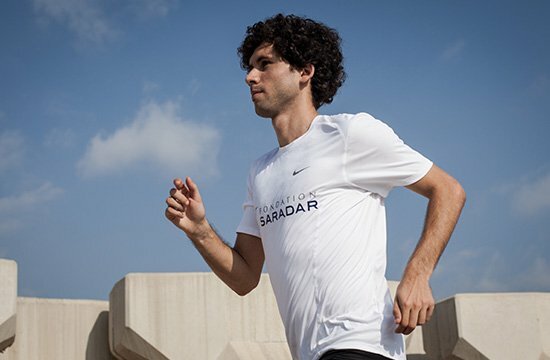 For the second year in a row, Léa won the first place overall Lebanese in the Saradar Women’s Race 10k organized by the Beirut Marathon in 2017, setting a new personal record on this distance in the 2018 edition. 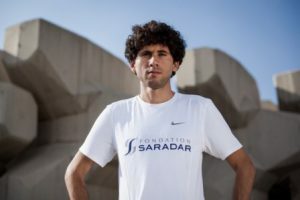 The unbeatable and forceful Yasmina Bocti, the young horse-back rider sponsored by Fondation Saradar for the third year in a row, succeeded over the years won several competitions in Lebanon and in Europe. 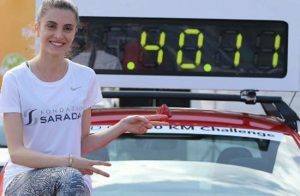 In 2017, following her impressive scores and podium wins in France, 3rd at La Baule, then 1st at the French national competition at Le Mans and 1st at the international race in Knokke (Belgium), our young champion did it again in Lebanon. 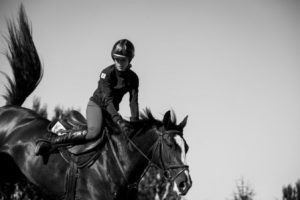 After winning at the World Jumping Challenge (the only international contest in Lebanon organized by the Fédération Équestre Internationale – FEI), Yasmina is now qualified to participate in the FEI World Jumping Challenge Final in Uzbekistan in 2018.